Terengganu (登嘉楼) is situated along the Peninsula’s east coast with Kelantan and Pahang being its nearest neighboring states. 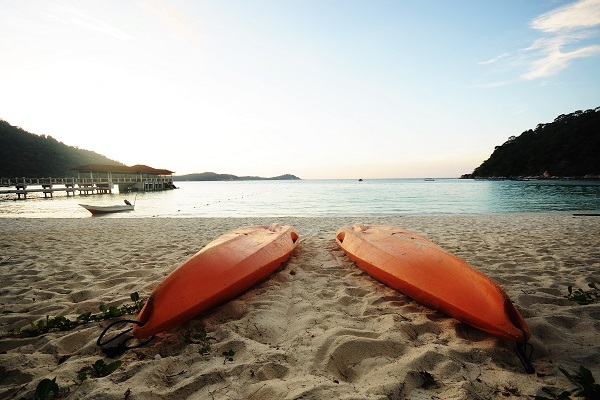 Whether it is to go diving and snorkeling or merely to relax on powdery white beaches, boatloads of tourists make their way over the water to visit the island. Some of the islands are perfect for nature loving backpackers, others are more commercialized and serviced, with excellent hotels and restaurants to cater for a luxurious beach holiday. 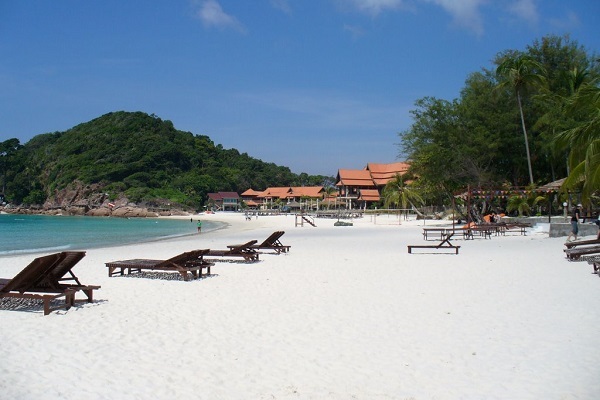 Perhentian Island, Redang Island, Lang Tengah Island, Kapas Island and Bidong Island are a few magnificent islands dotting the seas of Terengganu. Visiting one of these islands will allow you to enjoy in its white sandy beaches with crystal clear sea water. The unspoiled settings above the waterline of Terengganu are only half its beauty, open your eyes to the undersea worlds. The reefs are teeming with life, easily accessed by snorkelers, while scuba divers can reach some truly marvelous dive sites. If sea travel is not your thing, mainland Terengganu has some great beaches at Tanjung Jara and Pasir Pajang. The inland homes to some glittering waterfalls, lush tropical rainforests, lakes, floras and faunas of interesting species and other beautiful natural wonders. A great place for a picnic, you will find Sekayu Waterfall near Kuala Berang after a delightful drive through some lush jungle hills. Campgrounds and chalets are also available for longer stays. Rantau Abang Beach is also nice, but the primary reason why tourists flock here is to see the leatherback turtles that come ashore to lay their eggs. The best time to go is between May and September. 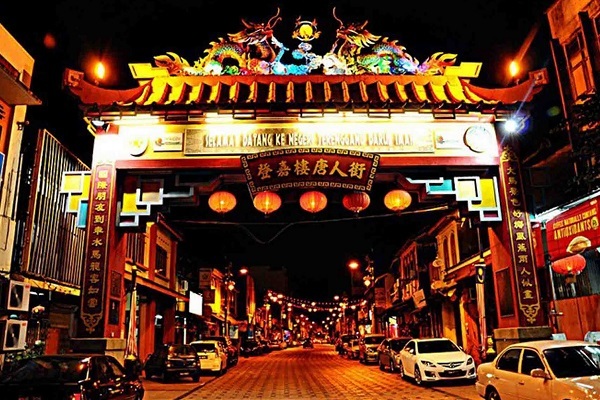 Terengganu has no shortage of heritage tourist sites, the floating mosques, Chinatown, State Museums, palaces, traditional houses and cultural villages are all worth for a stop. If you are nature enthusiast, you will never want to miss the largest man-made lake in South East Asia, the Kenyir Lake. Alternately, take a river cruise on the Yak Yah River in Kemaman to witness the beautiful flickering lights of fireflies surrounding the tree branches. Whether on the mainland or island, in a town or on a beach, Terengganu’s appeal is its slow pace which invites you to match it for a truly relaxing and exciting holiday in Malaysia. Visiting Terengganu is easy with direct flights from Kuala Lumpur International Airport or Subang Airport. If you wish to enjoy the scenic views along the highway and countryside, traveling by car is also a good option. Driving along the coast you will be amazed with the spectacular 244km long stretches of sandy shoreline, local animals walking on the fields, historical Malay coastal villages and scenic sunset coming below the horizon.